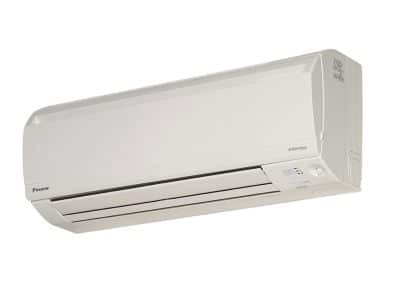 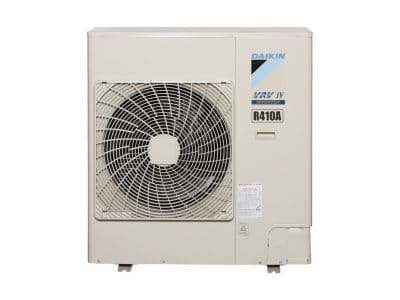 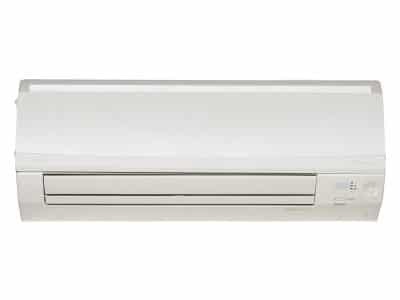 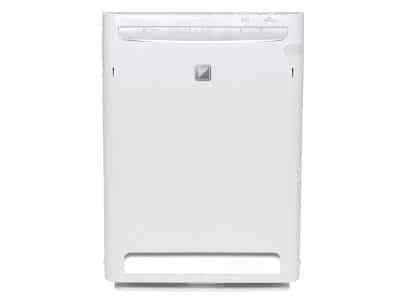 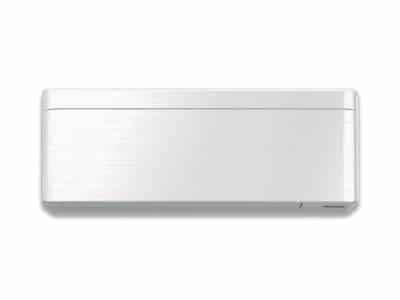 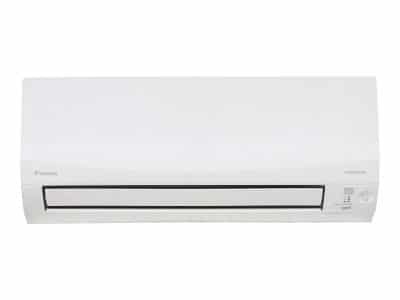 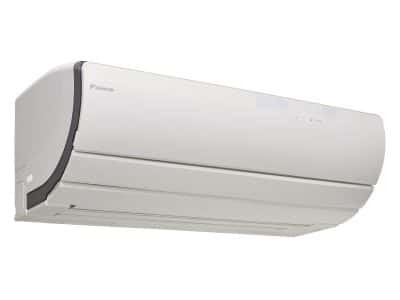 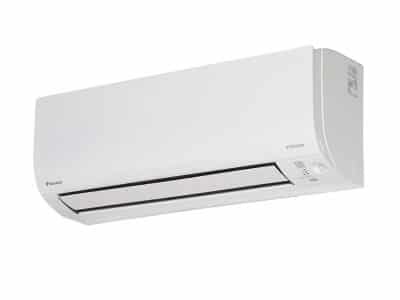 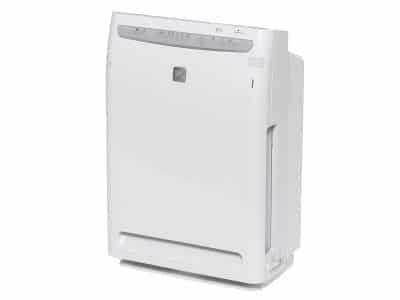 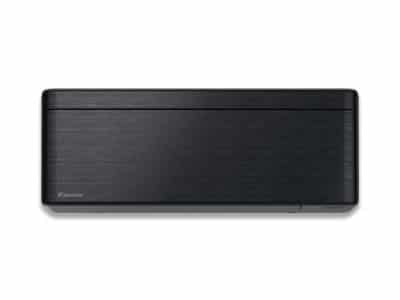 If you are looking for a Daikin air conditioner, either commercial or residential, Skilful Star Air are the Sydney experts. 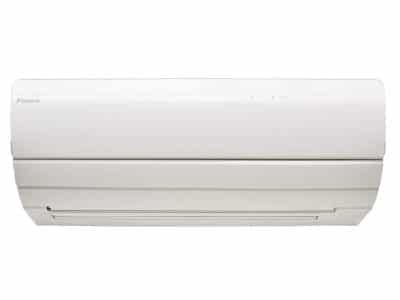 With over 30 years experience in the air conditioning business in and around Sydney, we bring expertise, reliability, and professionalism to all our jobs, big or small. 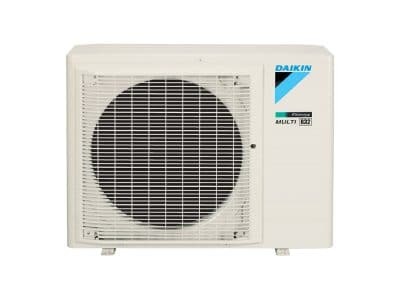 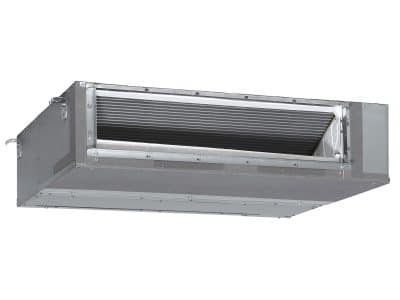 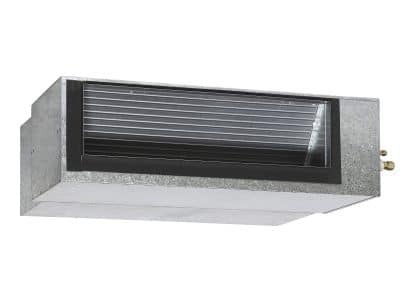 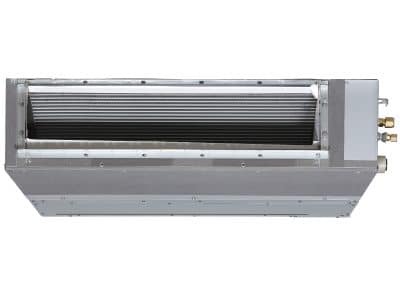 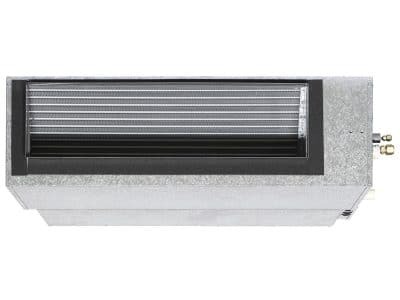 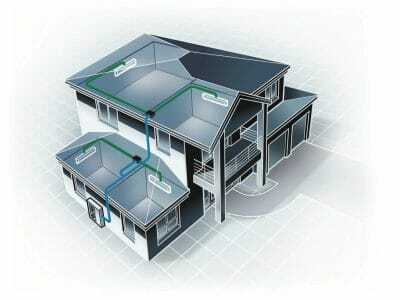 For more information about Daiken ducted, wall mounted, and multi split air conditioning systems, browse our Daiken section, or call us now.